A Credit union in Kilkenny has received the largest ever fine for a lender in the sector after breaching rules and then trying to cover it up. St Canice's was fined €210,000 by the Central Bank. It was reprimanded by the Central Bank for eight breaches of the Credit Union Act. The lender admitted the breaches and there was no loss to members, the regulator said. But the credit union was accused of failing to report the breach of the rules to the Central Bank and trying to cover it up for almost a year-and-a-half. St Canice's is the largest community credit union in the State, with assets of €350m. The breach involved the lender failing to properly check and verify its main bank accounts when it was migrating to a new IT system in 2014. The failure to reconcile its main bank account over a 15-month period exposed member savings to a risk of loss, the Central Bank said. When the lender became aware of this it failed to report it to the Central Bank, and "during that time knowingly submitted five inaccurate quarterly prudential returns to the Central Bank", according to a statement by the regulator. The Central Bank said it was now satisfied that St Canice's had addressed all issues of concern identified in the investigation. 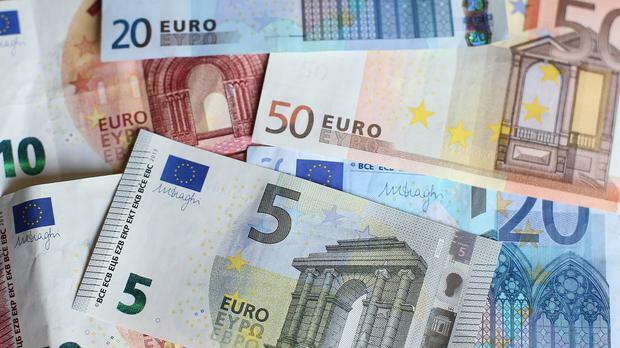 Director of enforcement and anti-money laundering in the Central Bank Seána Cunningham said the fact that the credit union knowingly submitted incorrect prudential returns to the Central Bank for 15 months was unacceptable. "This is unacceptable as the Central Bank relies on these returns to assess the financial position and stability of credit unions," she said. By submitting inaccurate returns, the credit union compromised the Central Bank's ability to effectively and appropriately supervise it, the regulator said. St Canice's said in a statement it had since undertaken a review of its systems and procedures and had implemented a number of improvements. It said the credit union was thriving, having lent almost €40m to the local community.